Find Go tutorials submitted by developers with the best content rising to the top, voted on by the programmers that use them. Learn Go online with the best Go tutorials and courses. 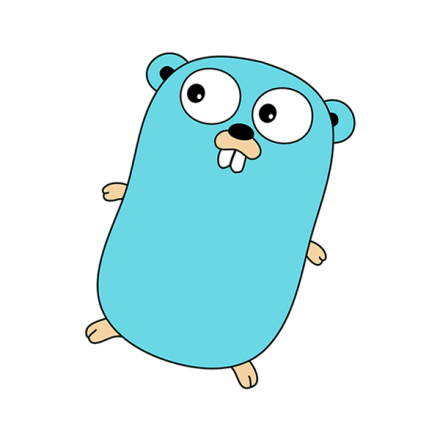 Go is a statically-typed, imperative, and compiled language. However, unlike many compiled programming languages, Go is praised for its ease of use and positive developer experience. Go is also an incredibly powerful, concurrent language, using goroutines as the as channels for light-weight parallel programming. The core principles of Golang are simplicity, reliability, and efficiency. Go was inspired by C with the added benefits of added benefits of memory safety, garbage collection, structural typing, and CSP-style concurrency. Google created Golang in 2009, and the entirety of the software and tools are open source. Go is widely praised for having one of the best combinations of efficiency combined with ease of use, making it an ideal language to build microservices. Go is rapidly becoming the go-to (pun intended) language for highly efficient and scalable microservices, replacing other languages such as C++ and Java. Go can be found in tech giants such as Google, unicorns like Uber, and countless startups. Year over year, Golang continues to grow its market share and popularity, opening up jobs and new career opportunities. Investing time into learning from Go tutorials will reward you for years to come. gitconnected offers a huge selection of Golang tutorials, from beginner to advanced. We have courses for any learning style - you can follow along with interactive programming courses, learn Go from videos, or find books and articles teaching Go. gitconnected enables you find the best free Go tutorials or to discover paid courses. Go tutorials are submitted and ranked by developers, ensuring you are always learning from the best Go content. Go evolves quickly, and the gitconnected tutorials give you the ability to grow with the community. Follow all the Golang updates using the news feed on the gitconnected.com home page.